What makes your heart sing these days? Bunches of peonies from the nearest farmer's market each Saturday! And a superb performance of Verde's Requiem. This is so lovely. 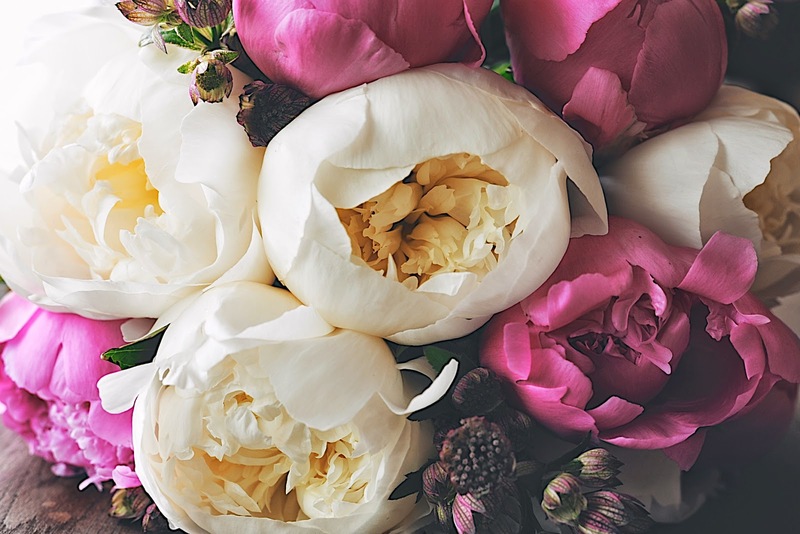 Peonies are my favorite flower, well at least one of my favorites...there are so many beautiful flowers to choose from! 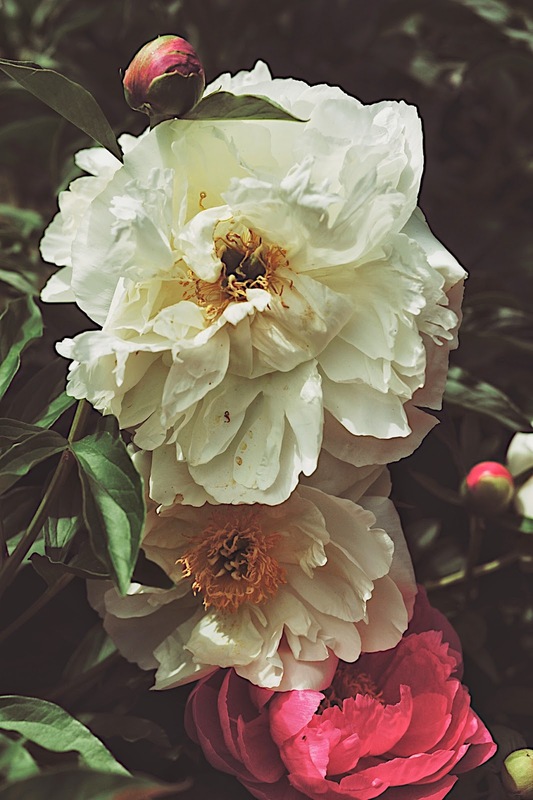 while driving this afternoon we passed a country home with a table set up on their lawn and sweet chalk board sign saying Peony bunches $6.00 ~ I think everyone loves peonies. Like you, flowers are making my heart chant another tune....our neighbor's peonies can be seen from where I sit in my covered deck area. To see them against the lush green of my boxwoods, to hear the birds sing, to see them build nests and to watch the baby rabbits visit my garden is the joy of my life right now. I am reading more than I get a chance to during the school year, and my mind is exploding with ideas and joy. It must have been wonderful to see so many peonies all at once. They are so beautiful. So lovely! Especially the pale lavender color. It must have been a wonderful event to attend. You and I, dear sister, are both in love with this magnificent flower...do you remember it from childhood? And your prose always moves me profoundly. Hi Sylvia, beautiful blooms... so gorgeous, and amazing photography! I enjoyed the article of you in Scarlet Pink Magazine, it is really lovely to meet you and experience your creative world! 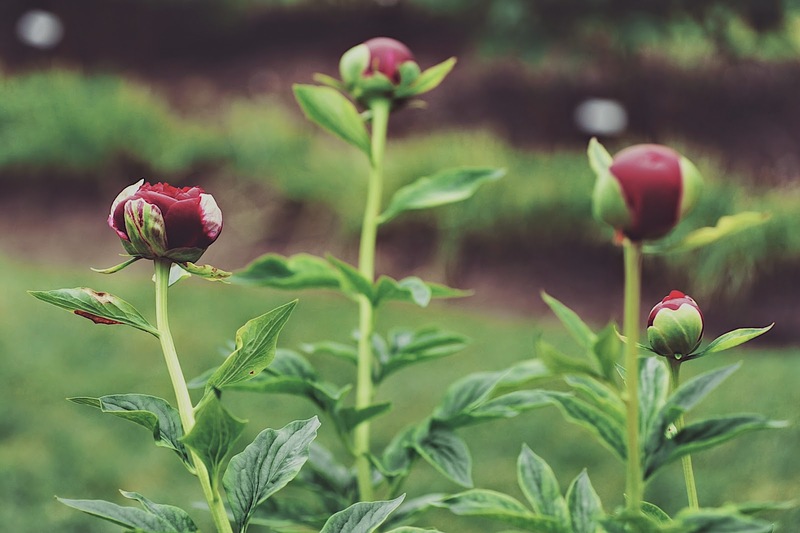 A Peony Festival, wouldn't that be lovely! The air would be simply heady with the scent, wouldn't it? 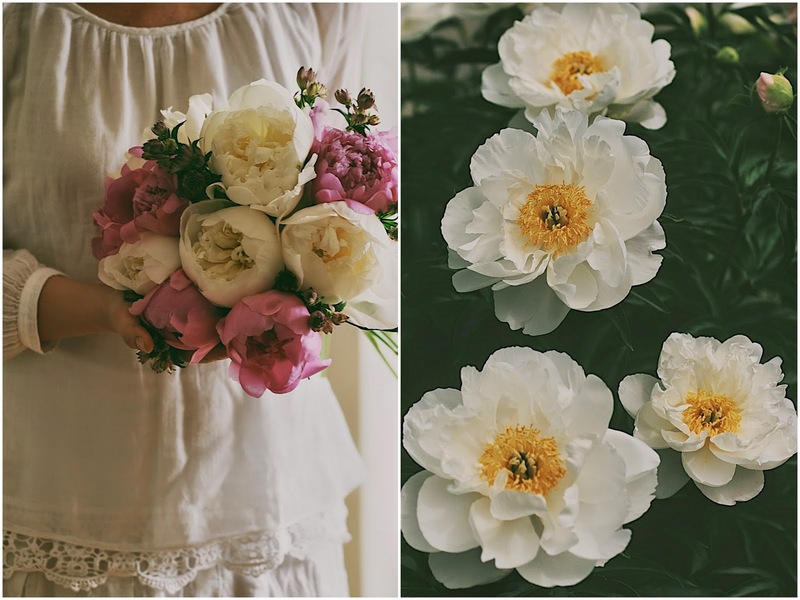 Your peonies are just gorgeous and you're so right about them being fragile like life itself. A good analogy. Lovely photos and thank you for sharing them with us. This is just what I needed to read today. 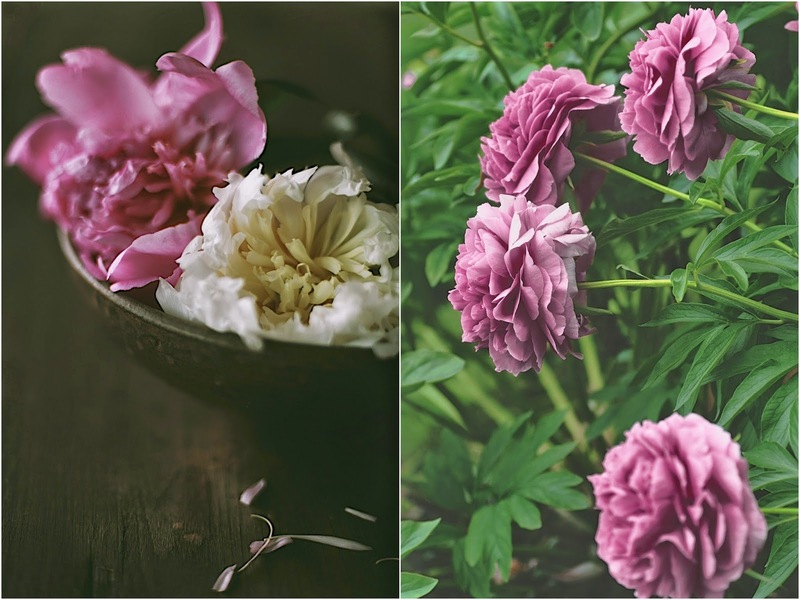 Thank you for your lovely heartfelt words...so true...and mysteriously, mesmerizing peony photos. Beautiful. Thank you very much, Kerrie, for your compliment on my work! 'I've just visited your beautiful and peaceful blog and I love it! This is my first visit to your blog. I'm visiting from Pink Saturday. 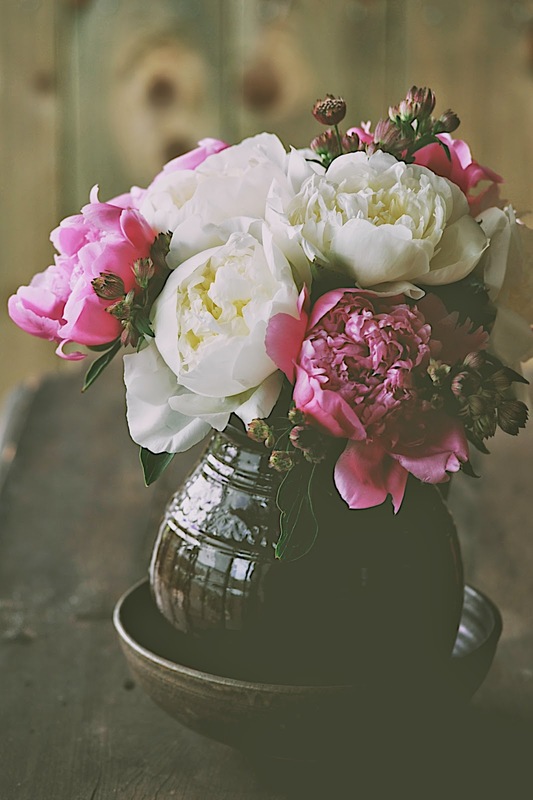 Peonies are my favorite flower. They are absolutely stunning! 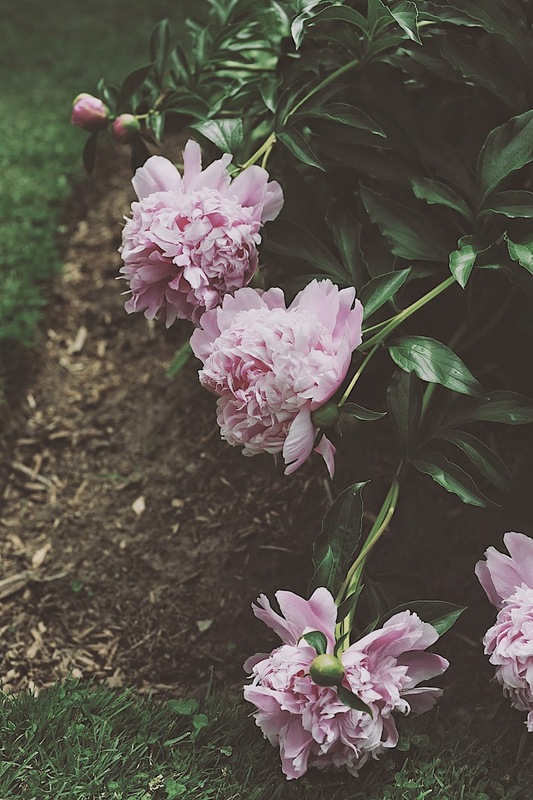 You have some of the prettiest peonies ever. I have never had much luck with them. I'm visiting from Pink Saturday. 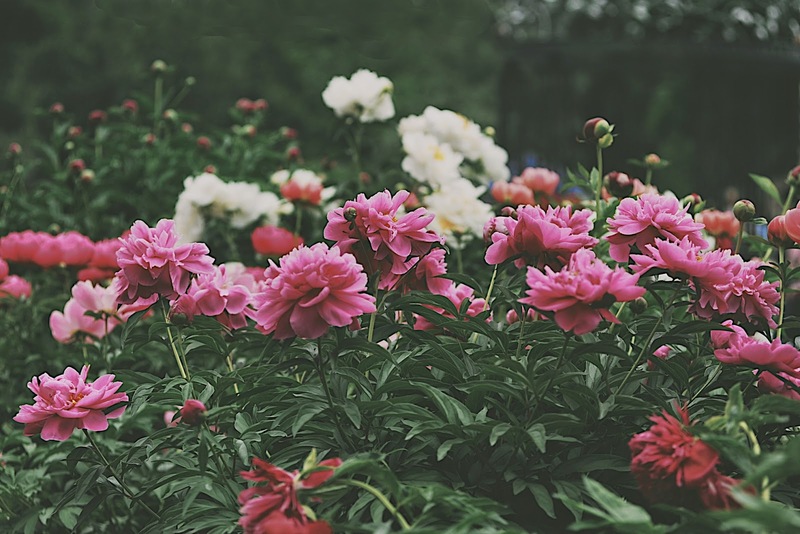 Your peonies are gorgeous! They are such a lush and romantic flower, I love them. Your pictures are stunning. 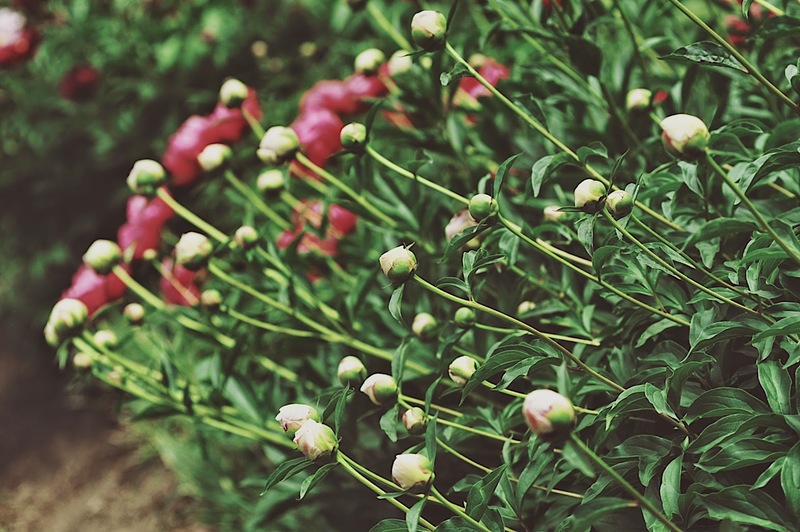 Peony season has come and gone here and I am missing mine. The fragrance is intoxicating. I so agree with you on fleeting moments. I have lilacs they the bloom time for them is brief as well. Every year I cannot wait for them to bloom. Hi Sylvia, What a delightful outing! The photo's you took look beautiful. I like the 'faded look' you give them. What makes my heart sing a the moment? My girls, happy memories and my allotment garden :-)! Oh these are beautiful Sylvia! That is one plant I have yet to add to the garden, but we took out all of the trees and I should have the sun for it now. Thank you for linking with Home Sweet Home! Your images are awesome! I am envious, they challenge me. Thank you!